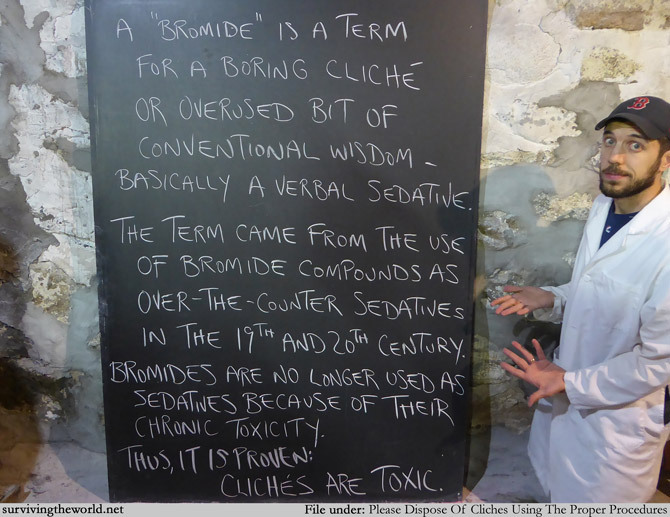 Down with bromides! Down with bros! Down with mides? We'll keep workshopping it. Entirely off-topic side note, by the way, did you know I've been kneeling in 65-70% of all the STW? And I wonder why my knees are not-so-great. THE END OF STW: STW ends June 1st, only 10 more comics to go. (That is crazy just to type.) 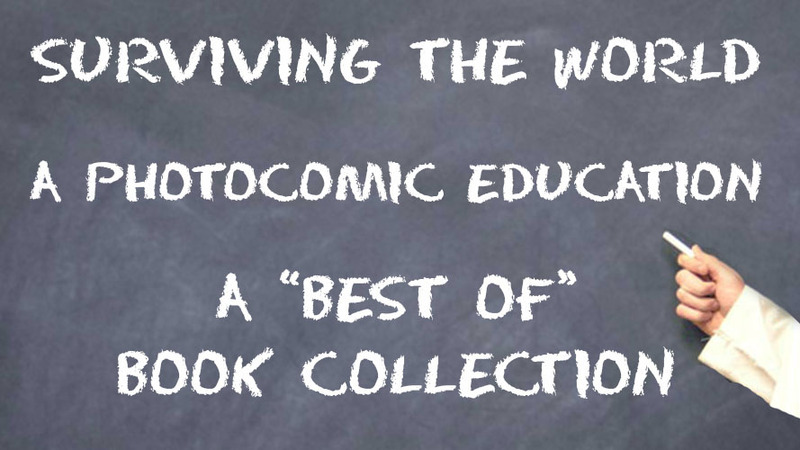 You have 10 days to get the one and only STW book! There'll be an audiobook version I'll record with it, and the appendix will include a soundtrack listing for every comic within the book! Thank you all for your readership and your support!